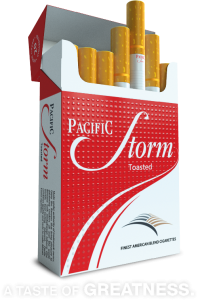 Great tasting full flavour toasted tobacco that is authentic and bold. Aspiration is the major drive. To be better tomorrow than they were today by achieving their own greatness. Pacific Storm: One Unity one Reggae Tour.